“Beloved Superhero” To Kick Off Legends of Tomorrow Season 2? 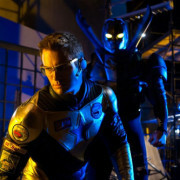 Which “beloved DC superhero” might show up in the Legends of Tomorrow Season 1 finale? Legends of Tomorrow Season 2 Is Happening! 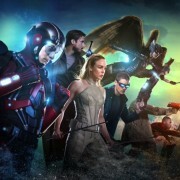 The CW has announced Legends of Tomorrow will be back for Season 2.